Live on Facebook with @blackenterprise. Watch me now. Born in Jackson, MS, Frentorish ("Tori") attended Pisgah H.S. prior to the University of Southern Mississippi, where she earned a degree in Interdisciplinary Studies with disciplines in Psychology and Social Work. 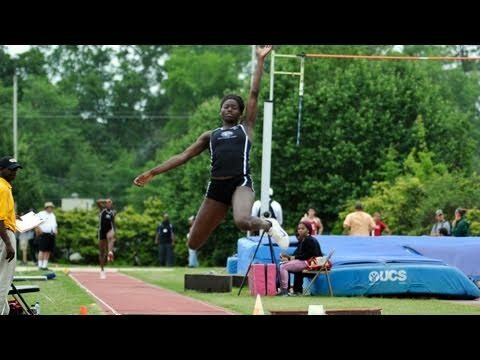 While competing for the Golden Eagles, Tori earned the title of 2011 National Champion in the long jump, both Outdoors and Indoors, was named a USTFCCCA Indoor and Outdoor All-American, and currently holds the Southern Miss records for the long jump. Named a Top 5 USA Long Jumper by T&F News in 2013 Tori now trains with the USA Olympic Training Center in San Diego. 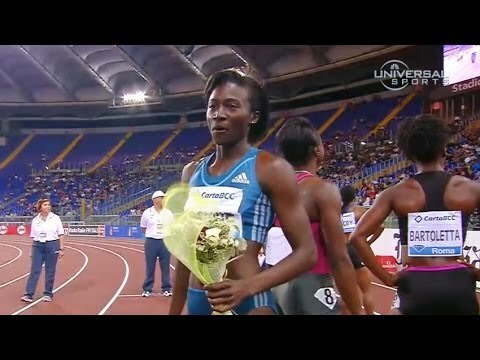 In 2014, she took the sprinting world by storm by winning the 200m race at the Prefontaine Classic as a late addition to the field, and followed it up with win after win in the 100m at Diamond League meets throughout the season in Rome, New York, and Monaco. At the 2015 World Championships in Beijing, Tori continued her incredible journey by taking home the bronze medal in the 100 meters. Tori's life off the track is one to inspire. At the age of two, she and her sister were dropped off at a foster home by their biological mother, never to return. Though she did not have her parents' guidance, she attempted to live a normal life and succeed on and off the track, though felt at times no one believed in her. Her determination and insistence on success carried her through the adversity. When Tori is not competing or training, she enjoys writing, reading, and cooking. Above all, she loves singing and being around people, and can normally be found making jokes and keeping everyone laughing.